Get a Free Battery Inspection Today! 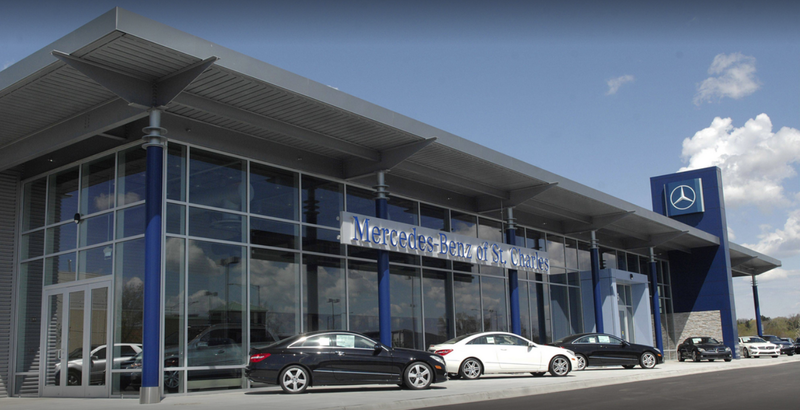 Mercedes-Benz of St. Charles is a proud member of The Resnick Automotive Group, a dealership group dedicated to excellence in customer service, vehicle selection, and repairs and maintenance. Our dealership embodies this commitment in everything we do. Visit us today to test drive your dream Mercedes-Benz model!